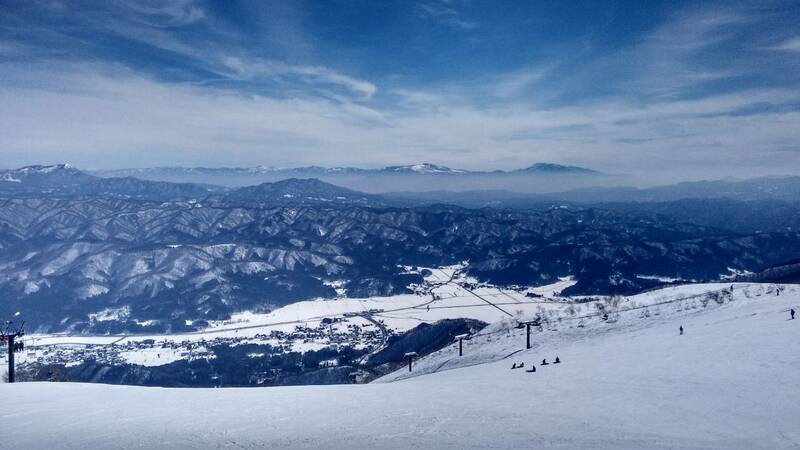 Welcome to Hakuba! 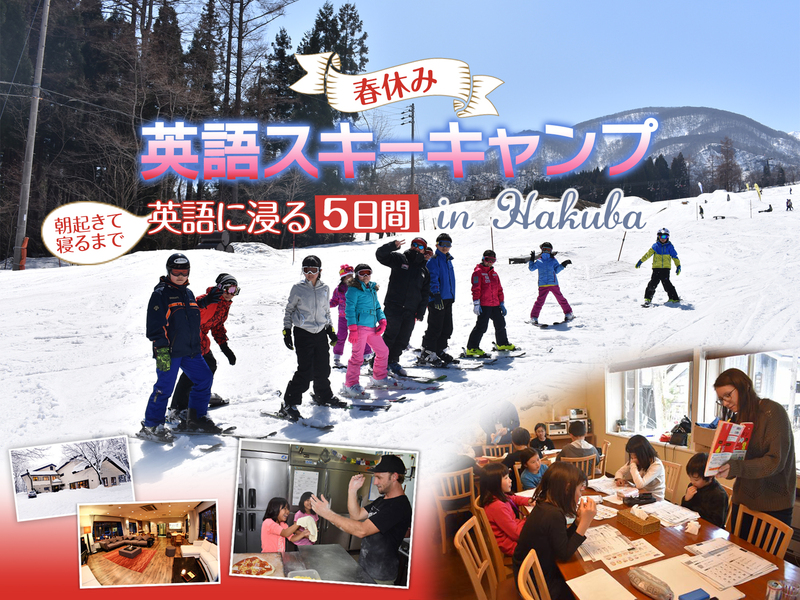 AJ teacher Pizza Party！ Let's skiing We are looking forward to see you! 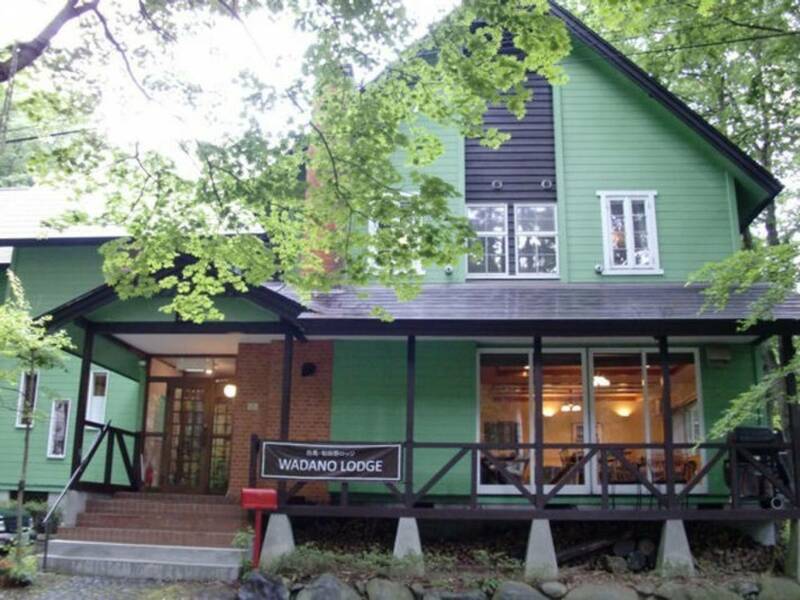 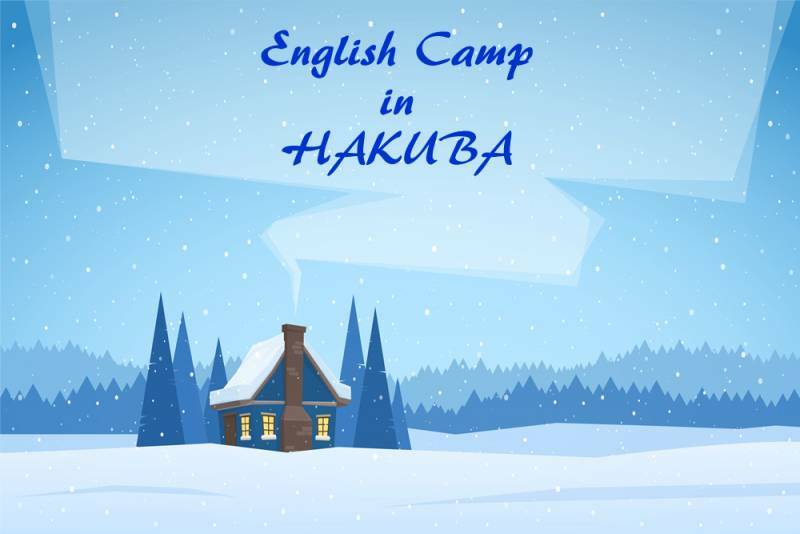 Spring English Camp in HAKUBA!